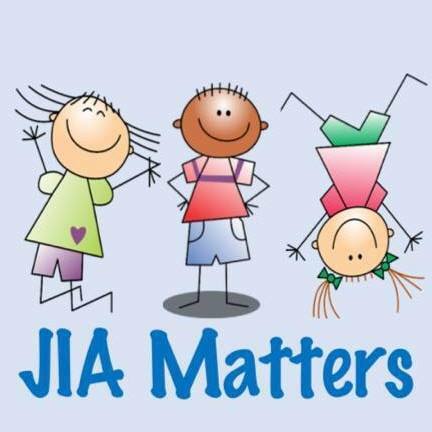 It was great to meet with Emily from JIA Matters this week. Emily created JIA Matters last year, having identified a need for peer-to-peer support for families with a child with juvenile arthritis. The work she is doing, by creating a network of local groups across England and Wales, helps children with JIA and their families feel less isolated and less alone. Giving the support needed at critical times can help overcome difficulties that many families go through when their children have chronic conditions. Learning from others who have been there before really helps. We spoke about our different projects, about what the JAR Project is aiming to achieve, and about new and exciting plans that Emily has for JIA Matters. It was great to meet with a like-minded and passionate advocate for children and young people with arthritis, and their families. We look forward to working alongside Emily and her growing network of volunteers at JIA Matters.